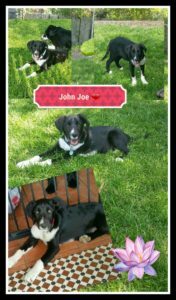 Hi my name is John Joe though my friends call me Joey, I’m a cool sort of a dude, bit of a goof ball, collie cross Im told, love everything and everybody especially anyone willing to give me snuggles! My foster mammy says I’m going to be a big boy when I’m all growed up and that I’m the best boy. 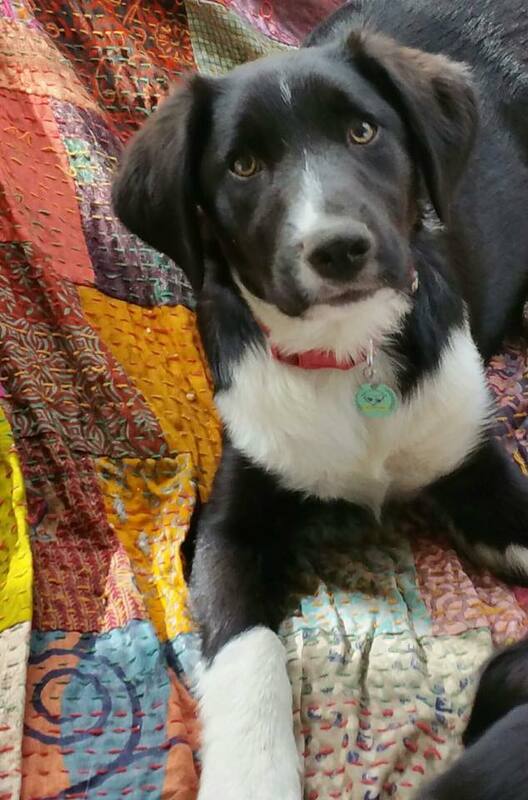 I’m only about 3 to 4 months old so a good bit of growing still do do, I love playing and chasing my doggie friends, I’m just about house trained, i’ll be micro-chipped and fully vaccinated before I’m ready to go. If you would love me in your life and on your lap..contact Cara.